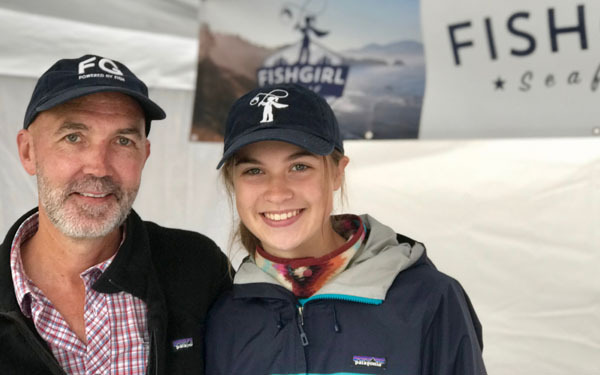 Meet one of the newest additions to the Bainbridge Farmers Market: Frank Ralph, the Owner of Fishgirl, a company solely dedicated to the harvesting of wild and sustainable seafood. In conversation with BCB host Bob Ross, Frank discusses his 30 years of experience and what he has discovered is the best tasting seafood available. 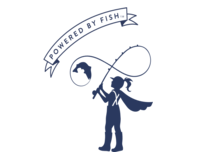 Frank and his wife and co-owner, Claudia, are are firmly committed to the concept of individually caught fish, immediately blast frozen with a “fresh caught” lock date in place. Meet Frank at the Market Saturdays 9 am to 1 pm, and be sure to review his impressive array of frozen and tinned seafood, sauces and spice blends.